DJ Seizure, "Miami’s Finest DJ," and 4x Diamond Award Winner is a standout DJ wherever he has performed. When DJ Seizure gets behind the turntables or steps into the DJ booth, no matter the environment, (Club, Party, Bar or Lounge), he is an instant party setter. He excels at not only mixing and blending records together, but he is also a selection master and can take you all around from Hip-Hop to Top 40, Latin, Reggae, Dance and top EDM music. DJ Seizure has been djing for over 15 years. He started DJin’ at the age of 15and since he has worked all over South Florida, DJing at some of the top nightclubs in Miami and Ft Lauderdale. 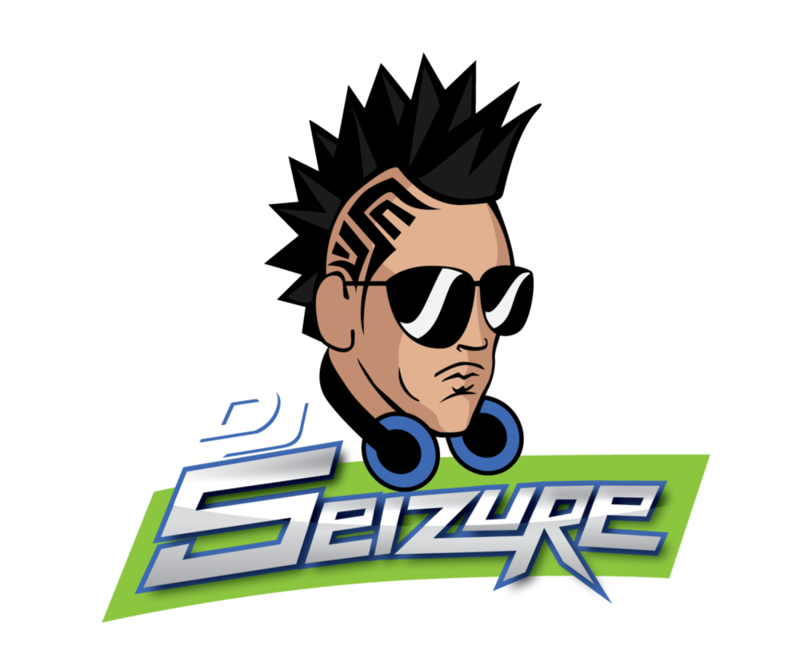 In 2009, DJ Seizure became an official Coast 2 Coast DJ, and in 2011, he became the official Coast 2 Coast LIVE Artist Showcase Resident DJ at Miami LIVE. In 2012, DJ Seizure won his first Diamond Award for Club DJ of the Year, awarded by Bigga Rankin, which later made him an official Cool Runnings DJ. Since then he has won two more awards, Most improved DJ of the Year, and Cool Running DJ’s Breakthrough DJ of the Year. DJ Seizure has been seen djing events for Meek Mill, Gucci Mane, DMX, Zoey Dollaz and Noreaga. In 2012, DJ Seizure met Hugo Diaz (Diaz Bros/Founder of Pitbull Mr. Worldwide and Multi Platinum/Grammy Winning Producer). He is now Hugo Diaz’s official DJ for their new label Huge Music. You can find DJ Seizure spinning live weekly on 88.7 Da Blaze FM as well as the current Miami LIVE and Babylon Miami Resident DJ.